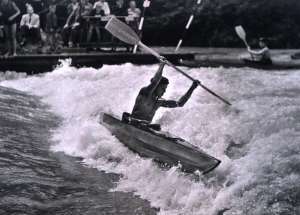 The name Klepper and especially the KLEPPER-Folding Kayaks made the city of Rosenheim worldfamous. Because of worldwide inquiries as to the ingenuity and history of Klepper, we decided to establish a "Klepper Museum". A special Exhibition "German Masterworks" of the National German Museum in Bonn confirmed our endeavour. Some old documents, pictures relating to the history of Klepper are now in our possession however we still need testimonials of the distinguished past about events such as the Olympics in Berlin, World Exhibition in Paris etc. 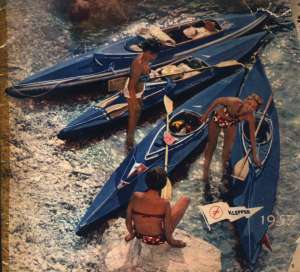 The Slogan will be "From a Rag Cruiser to an Olympic Boat" (Vom Lumpenkreuzer zum Olympiaboot) - The history of an outdoorrecreation trend "Folding Boat - The History of a Phenomenon, concept in travel." 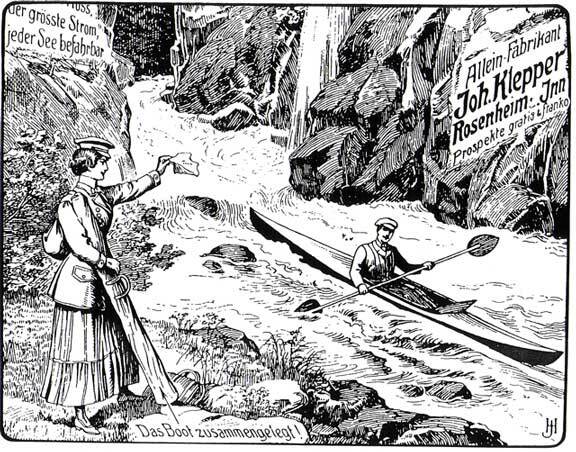 There will also be an exhibit documenting the history and development of the Company Klepper, which at one time was the biggest employer of the city of Rosenheim. 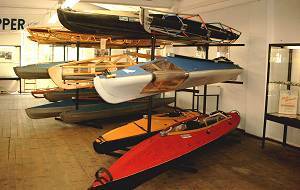 There will be films and videos on folding kayaks as well as lectures about interesting expeditions. Further activities include the planning of joint tours, exchange of experiences, repair courses, lectures concerning the protection of the environment as it relates to boating and serving as assembly points for boating enthusiasts.